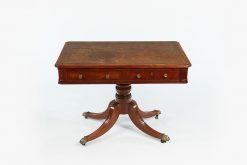 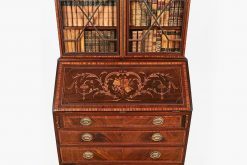 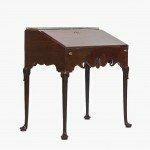 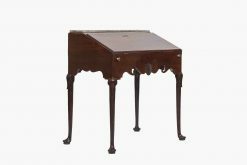 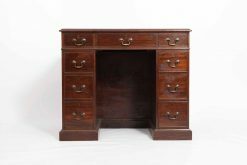 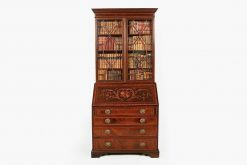 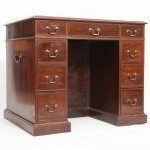 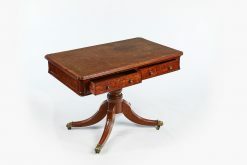 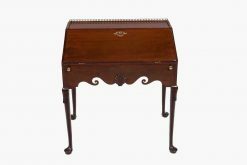 19th Century mahogany writing table. 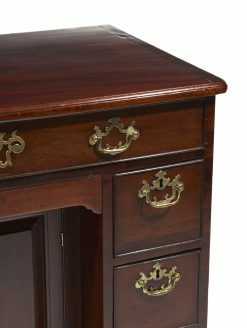 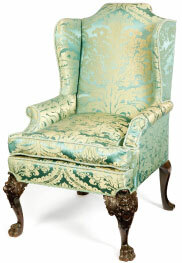 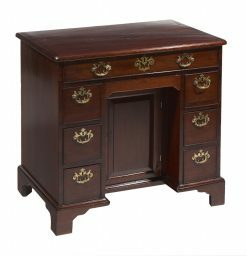 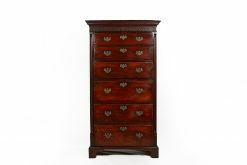 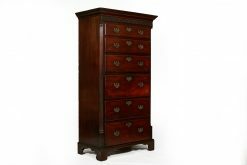 The red leathered top raised above two drawers supported on turned legs terminating on casters. 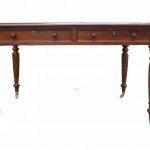 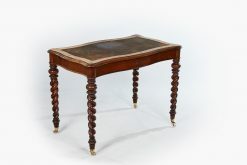 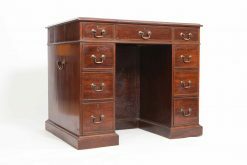 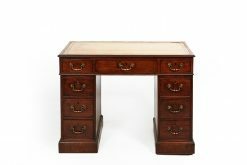 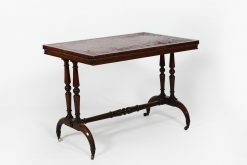 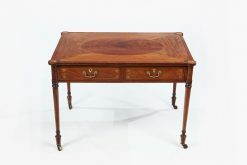 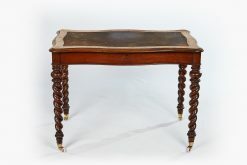 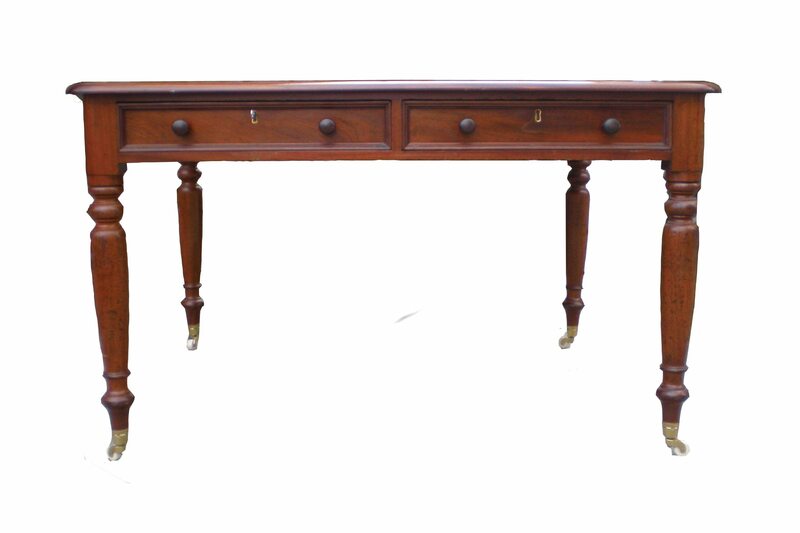 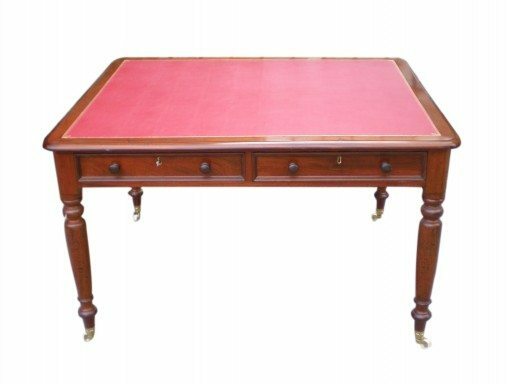 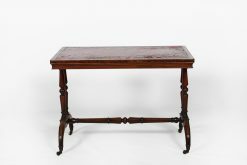 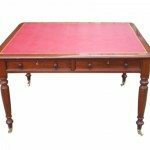 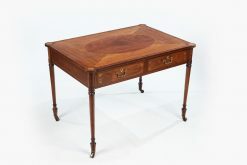 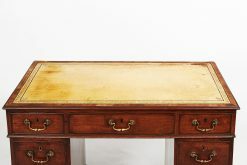 To enquiry about "8877- 19th Century Mahogany Writing Table", please complete the below form.